When was your last tank inspection? When you invested in an Aquastore Tank from Statewide Aquastore, Inc., you selected a tank that requires the lowest maintenance of any tank available today. If you would like to schedule a routine preventative maintenance inspection of your tank or have any other tank care needs, please send an email to care@besttank.com or call us at (315) 433-2782. A Statewide Tank Care Services representative will get in contact to schedule a visit. 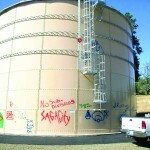 Statewide Aquastore Inc’s Professional Tank Care Services Team can clean your tank’s exterior walls. Any stains, grime, mildew or graffiti are removed. The result is a bright, shiny, like new tank…the value is clear. 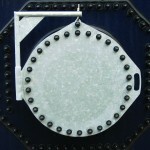 Our cathodic protection system consists of sacrificial anodes to offer a second layer of protection to the steel substrate, mitigate corrosion and provide a second layer of protection to internal submerged surfaces. This system is simple, cost effective, reliable and requires minimal maintenance and inspection. 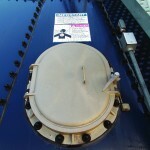 The redundant tank protection system is designed to extend the life of your investment. 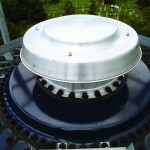 Contact us for anode replacement or to retrofit your existing tank. 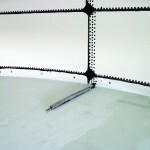 Aquastore Tank roof manways are designed in accordance with AWWA D103 and ten state standards. They are 24”x 15” or 20” x 35” depending on the roof design of your tank. Doors are provided with a 2” curb and locking mechanism for safety and protection. Tank Care Services will refillet sheet edges with new polyurethane sealer. 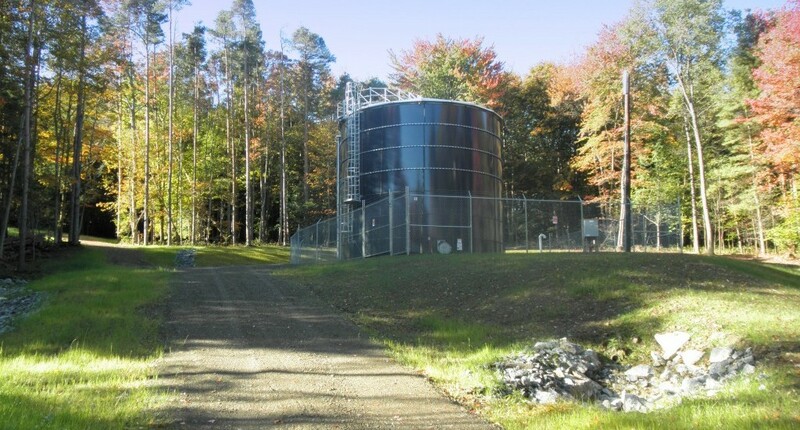 They can also install HDPE plastic covers over exposed exterior nuts and washers, leaving a bright, clean and refreshed tank. The process is a smart, cost-effective way to give your tank a facelift and maintain a beautiful investment. 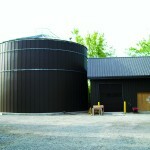 Aquastore tank manways are designed in accordance with AWWA D103 standards. 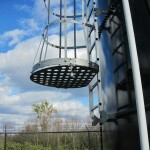 They are 24, 30 or 36” diameter and manufactured with hot dipped galvanized steel for extra durability. Stainless steel and epoxy coated are also available. Doors are provided with a davit arm for safe, easy and effective opening and closing. Aquastore gravity vents are frost proof and specifically designed to allow for easy access and air exchange during filling and emptying. 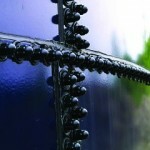 They are constructed with corrosion resistant bird and insect screens. galvanized aluminum cages and sturdy step off platforms. Ladders are provided with locking safety cage doors. 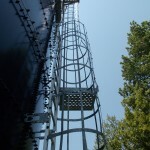 Ladder extensions to grade are available and all ladders and platforms meet OSHA standards. Aquastore’s ladder access control system consists of a cover that is secured and locked over the ladder and safety cage. A ladder guard can be mounted directly over the ladder climbing rungs and only authorized personnel can open or remove it and use the ladder. Safety cables, safety poles and harnesses are additional safety devices that are available upon request. penetrations during initial construction or anytime after construction, if needed. The Aquastore tank design allows for quick, economical and easy installation of future penetrations should they be required. 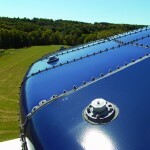 Installation of tank sidewall and roof insulation provides process temperature control and ice mitigation.